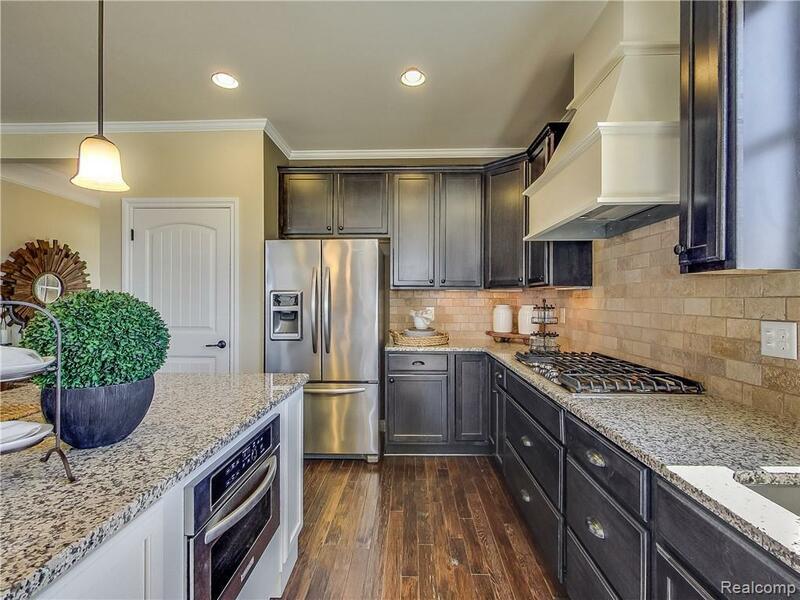 MUST SEE ALL THAT THIS NEW CONSTRUCTION HOME HAS TO OFFER. 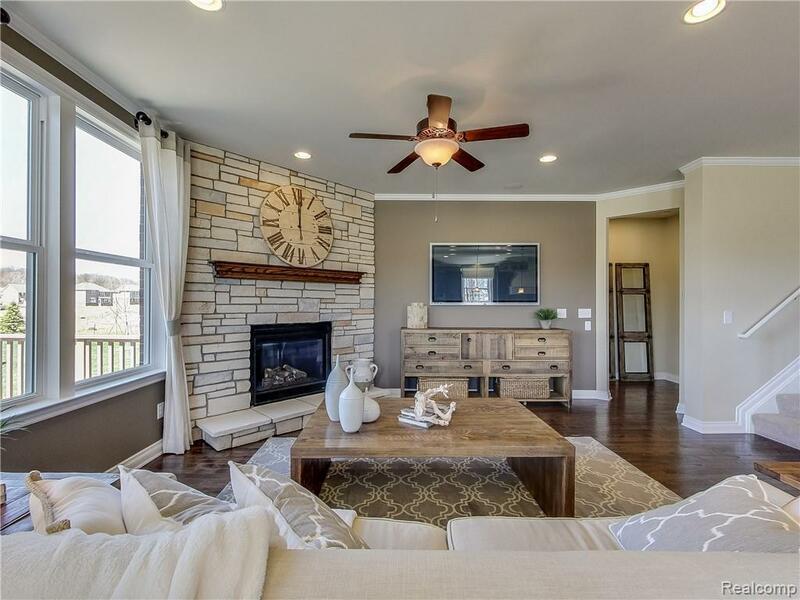 This home features 4 bedrooms, 3 full baths, Sunroom & 2nd floor loft. 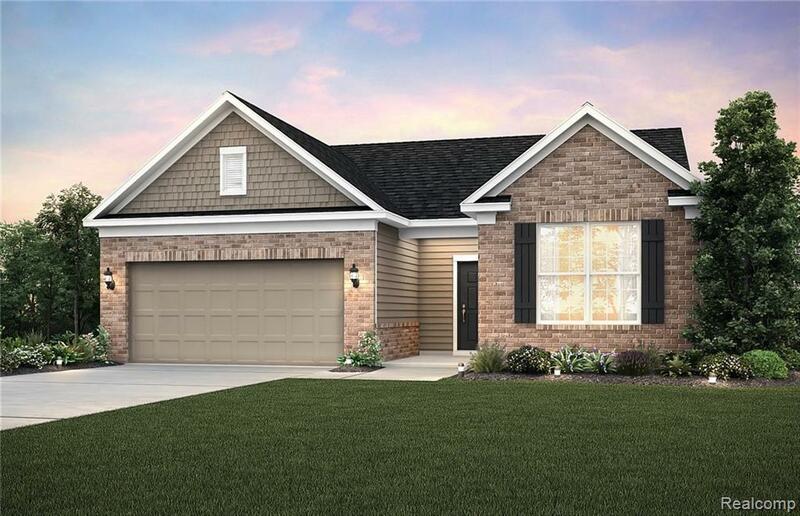 You are going to love this spacious "Consumer-Inspired" (r) Abbeyville floorplan. 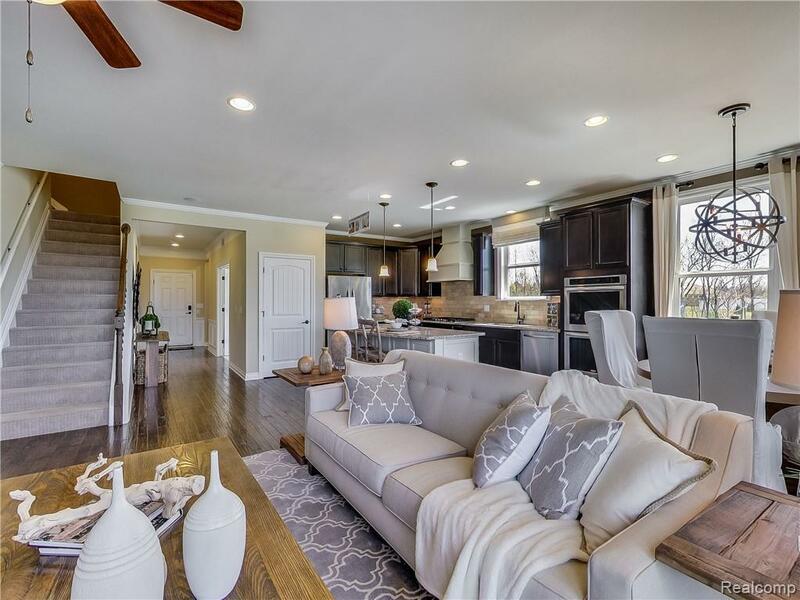 Call today to schedule at tour of our model at our beautiful Sumerlyn low-maintenance-free community.